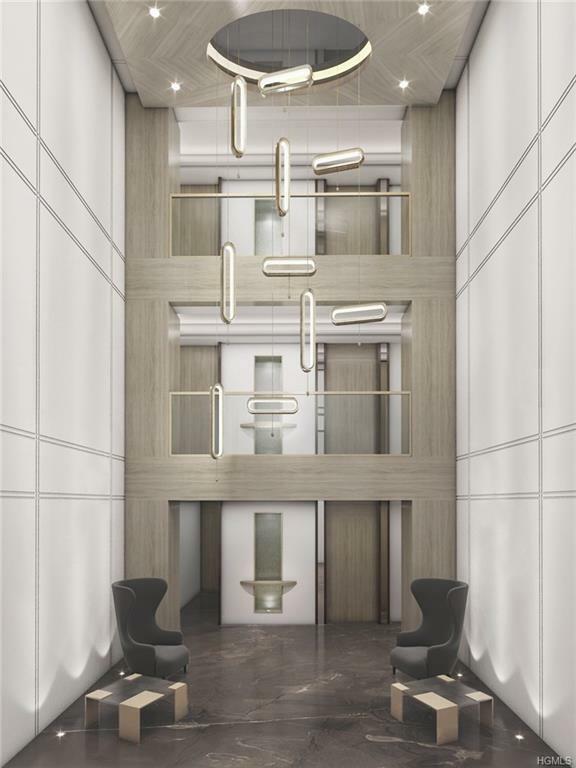 Designed by Granoff Architects, developer Silver Properties/Reichenbaum Group + Mari b. Interiors. Each uniquely styled living space exudes quality. Finishes, millwork + select marble are unsurpassed. 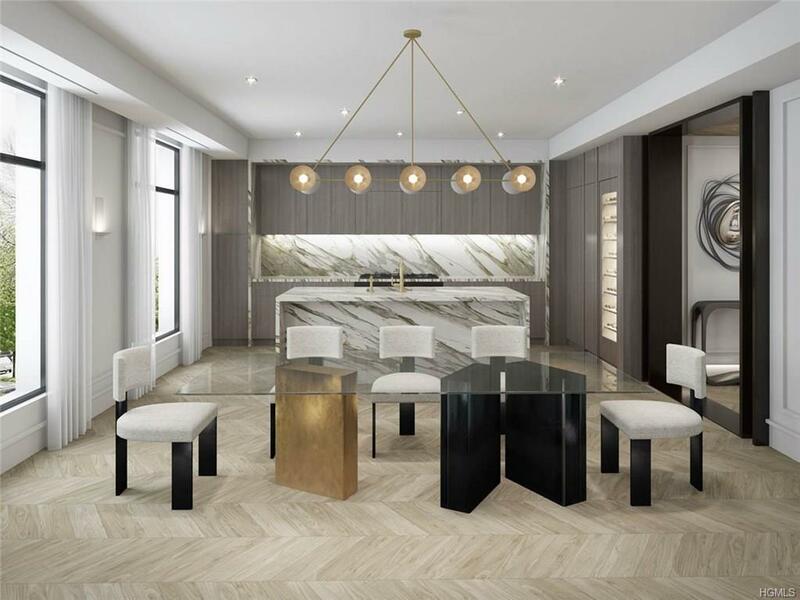 PH flat w/ open floor plan w/ great room, linear FP, dining area,sleek custom transitional kitchen featuring waterfall marble center island w/ Gaggenau chefs appointments. 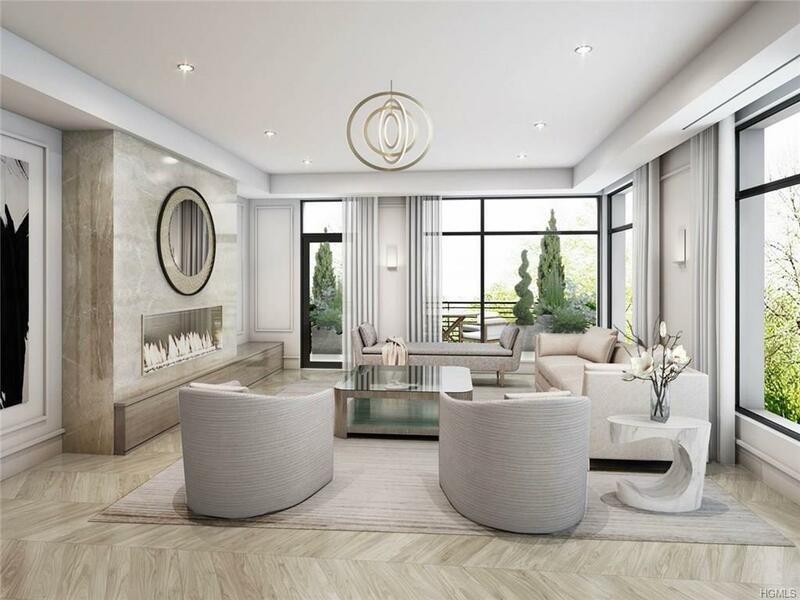 Over sized master suite showcase linear FP with full height marble surround, beautifully outfitted walk-in closets, private terraces and sensual master bathrooms w/ marble heated floors, free standing tubs + steam showers. 2 more, generously sized, en-suite bedrooms one opens to private terrace. Storage unit in garage. Views of L.I. 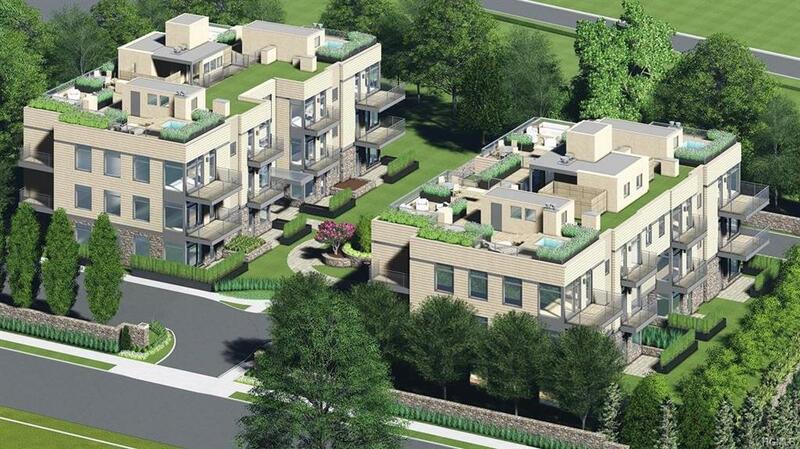 Sound include chic 1500SF roof-top terraces w/ fire pit, grill + spa. 1 of 4 PH floor units available. Listing courtesy of Tamar Lurie of Coldwell Banker Res Brokerage.